You know you've designed a good Oculus Rift virtual reality experience when people emerge from it squealing in delight and with their knees trembling. 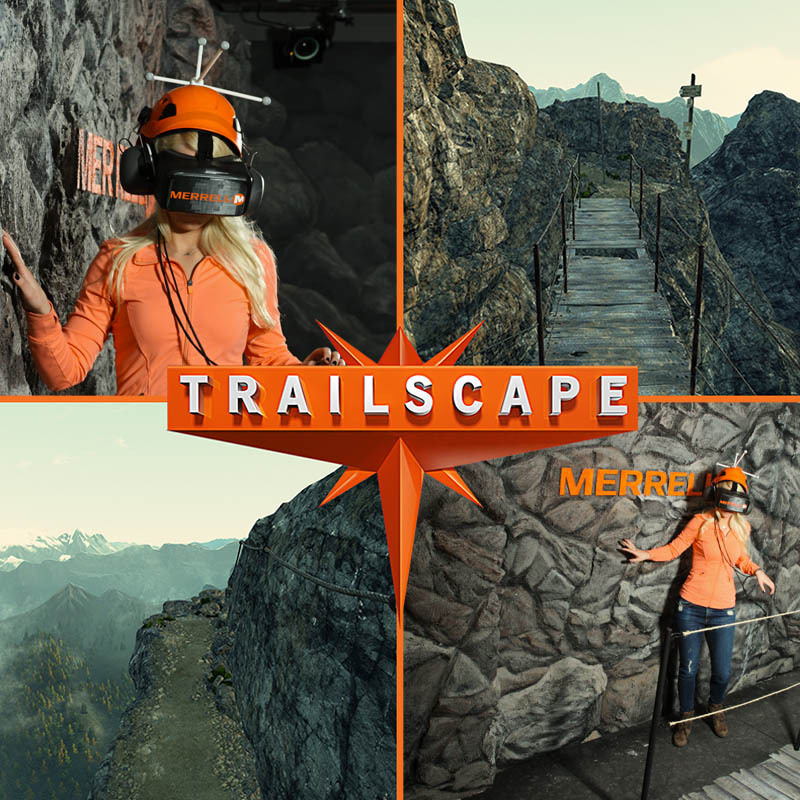 Hiking boot brand Merrell did one such activation at Sundance last month, partnering with Rolling Stone magazine to create the Merrell TrailScape—an immersive journey that had people feeling like they were walking around a crumbling ledge and over a treacherous wooden bridge high in the mountains. Check out the experience below, which was timed to the introduction of Merrell's most technical hiking boot to date, the Capra.